This is the 15th stop on the 24-race NHRA Mello Yello Drag Racing Series schedule. 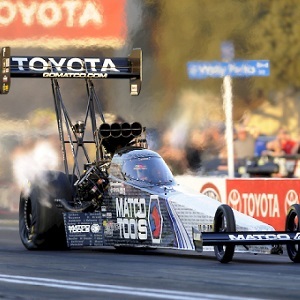 Track: NHRA dragsters will compete on the world-famous drag strip that features a 660-foot concrete launch pad and is located just 15 feet above sea level. This combination makes the drag strip one of the quickest and fastest in the country.